With the increasing European demand for 4X4 vehicles, the quickest way for companies like Peugeot to satisfy the demand is sharing platforms. 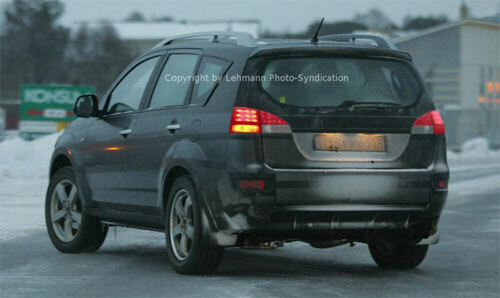 This is the Peugeot 4007, based on the Mitsubishi Outlander. Peugeot and Mitsubishi will be collaborating together on off-road vehicles as Mitsubishi has a pretty good track record with the Pajero/Shogun and the Outlander. 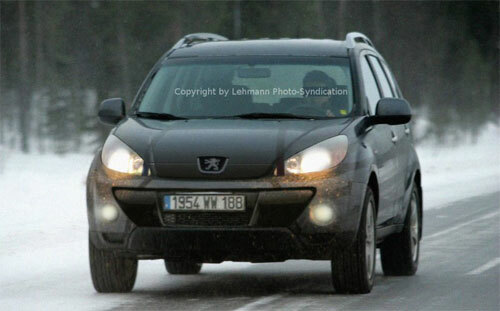 Rumours are that the Peugeot 4007 will come with a 2.4 litre 170hp Mitsubishi engine for the petrol models and a 2 litre HDI 136hp Peugeot PSA diesel engine. 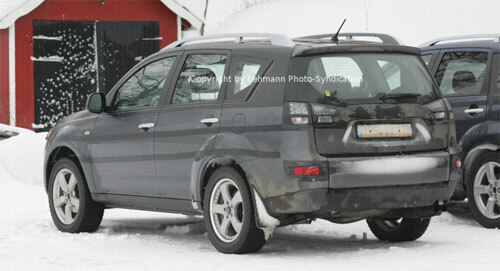 Citroen will also be making a 4X4 vehicle based on the Mitsubishi Outlander, likely to be simply a badge re-engineered Peugeot 4007 and it will be called the Citroen C7.